Like everything in life things get lost or destroyed. 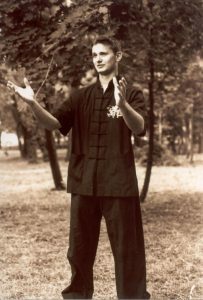 I started the Nei Kung movement in 2000 and in 2002 I officially set up the Nei Kung sport club. There are many organizations using the same name and we are not part of any of those. The previous website is lost so I’ll try to recreate here something I believed in, and I still do. Nei Kung is supposed to be a free space for those who share the same values and ideas to meet and grow as human beings. I encourage people to think and act outside the box , I encourage people to believe in themselves, to believe that what we call miracles can indeed happen. This is a website dedicated to free thinkers who can go beyond race, gender or nation. Our goal is to understand our inner world and change it for better. Change starts from within. 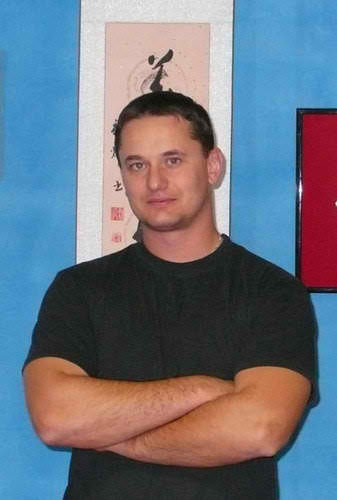 Apparently this is a martial arts website. 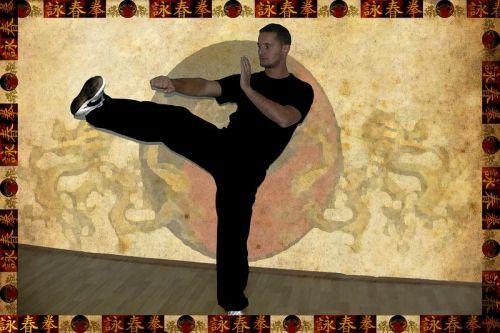 Kung fu, Arnis or other martial arts are just tools we use in discovering ourselves, in expressing ourselves. At first we want to become strong, we want to fight, prove that we are strong, prove we will be always strong…ego is a powerful thing. But we forget the joy of practice, we forget that the enemy is not outside but it’s the inner demon we all have. Well…some of us have an inner pig that just want to eat and sleep. Every person has a different fight and even the greatest fighter ever might lose his most important fight.